As Halloween creeps up on us next week, FCVC believes that it is important to be a responsible pet owner. We want to help keep your pets safe this Halloween by offering up a few important tips, from our friends at the ASPCA. If you have a black cat, it might be good to keep them indoors. Not everyone appreciates your black furry feline the way you do. Some uninformed individuals might actually try to do them harm. 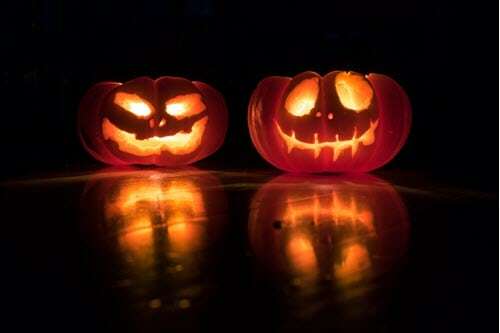 Vicious pranksters have been known to tease, injure, steal, and even kill pets on Halloween night. Inexcusable? Yes! But preventable nonetheless. Black cats are especially at risk from pranks or other cruelty-related incidents. In fact, many shelters do not adopt out black cats during the month of October as a safety precaution. 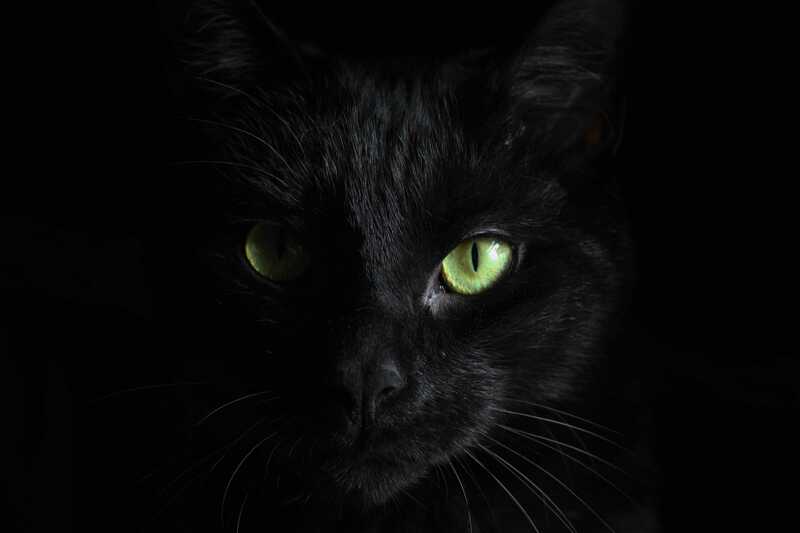 Make sure your black cats are safely housed indoors around Halloween. FCVC vets and staff know how much fun humans think Halloween festivities can be, but this may not be the same feeling for your animals. All the unfamiliar activity can induce stress on your animals. As the pet parent, you know your canine or feline best. If they want to hide, let them – try not to force them into uncomfortable surroundings.